Whether you call them anthologies, omnibuses or portmanteaus, the idea is the same: These are films composed of a series of shorter plots with a “frame” connecting them (usually somebody telling the stories to an incredulous audience). This is one of my all-time favorite subgenres for its variety and wealth of content. This is the third installment in Cult of Mac’s week-long festival of horror movies for Halloween. If you’ve already seen all of those horror classics from Monday, and Tuesday’s monster movies don’t do much for you, check out some of these anthology flicks. They contain a combined total of 28 stories, including the frames, so odds are you’ll find something to get your teeth chattering with fear. I really hated the first VHS, other than the excellent segment by director Ti West (bonus recommendations: Check out his features The House of the Devil and The Innkeepers on Netflix). But I watched the second installment anyway because I do not know what is good for me. Luckily, VHS 2 has a lot more to offer than its predecessor. The framing story is far better, for starters. Whereas the first movie’s was just a bunch of a-holes watching tapes in a house with a dead guy, the sequel’s becomes increasingly bizarre and uncanny until it builds to a grisly and satisfying conclusion. The individual stories are generally strong. They’re all found-footage, and while that format is one of the most difficult to justify, it actually works really well here. 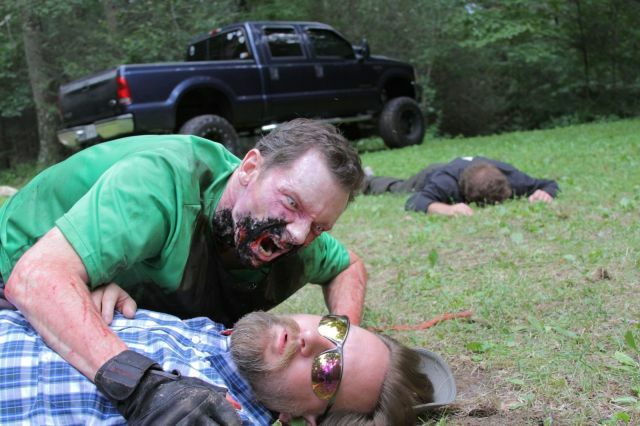 Highlights include a zombie film told from an undead character’s point of view via a cleverly used GoPro camera, and an increasingly intense story about a news crew documenting a cult compound. Meet Fluffy. Photo: Warner Bros. Drawing its inspiration from 1950s horror comics like Tales from the Crypt, ’80s horror film Creepshow is a collaboration between director George A. Romero (Night of the Living Dead) and writer Stephen King, who also appears in one of the segments. The stories include vengeful corpses, man-eating monsters, tenacious weeds from outer space and a brilliant, villainous turn from beloved comedic actor Leslie Nielsen (The Naked Gun). Also look out for Adrienne Barbeau’s over-the-top performance as a hostile drunk. 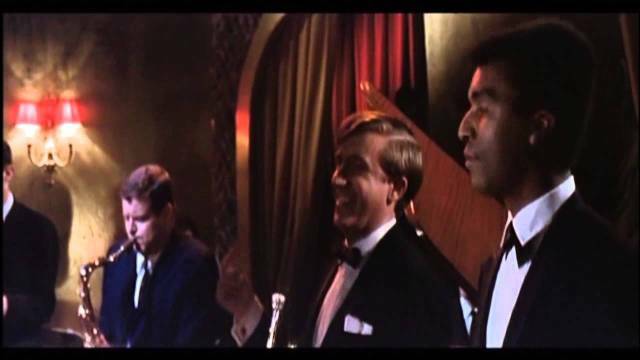 Romero pays homage to the source material with a lot of bold-colored lighting, Dutch (skewed) angles and occasional intrusions of hand-drawn, comic-style frames around the live action. It’s all just a lot of fun. And it’s gross. It’s both. Freddie Francis was one of my favorite horror directors of the ’60s and ’70s specifically because he was not a fan of the genre. This sounds backward, but it meant that in order to make his films interesting for himself, he shot them as very dark comedies. 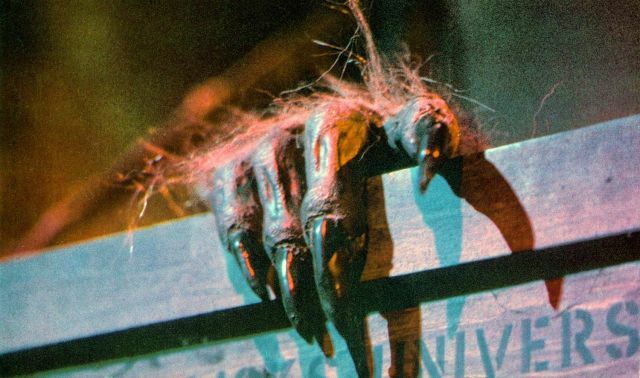 He’s in full force in Dr. Terror’s House of Horrors, which includes a werewolf curse, a jealous vampire and a severed hand out for revenge. 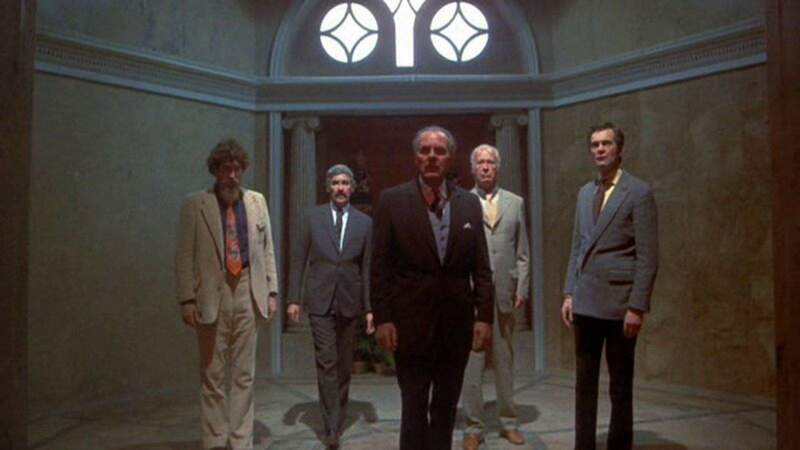 The cast is also amazing and includes horror legends Peter Cushing and Christopher Lee, a youthful Donald Sutherland and super-serious actor Bernard Lee (the original M in the James Bond films), who delivers some ridiculous dialogue about super-smart plants with so much gravity that you instantly buy it. Availability: Hard to find, but well worth the search if you can get it. This one is a rare beast indeed, but if you can track it down, prepare to be surprised. Tales from the Hood is a collection of four horrific stories starring mostly African-American actors. 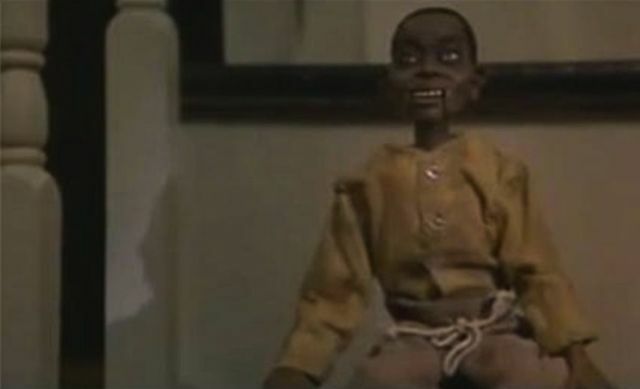 The fear comes from social issues like racism, police brutality, domestic violence and creepy dolls. 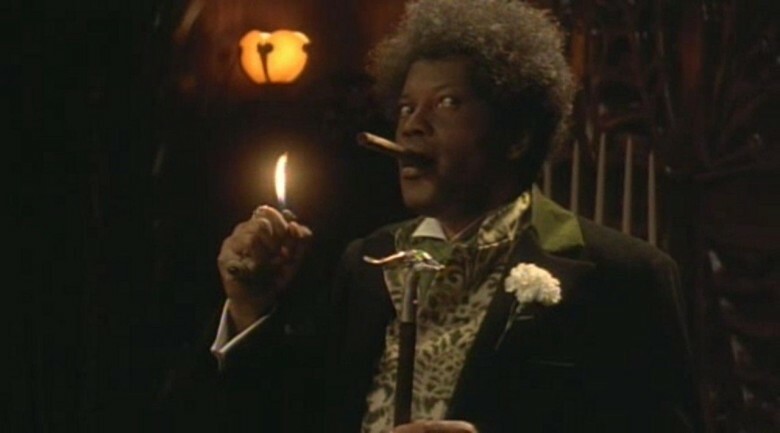 The best part of the entire movie, however, is Clarence Williams III, star of the frame story. He plays a really weird mortician who spins his terror tales to three gang members who have come to his funeral home to buy drugs. But it doesn’t really matter why they’re there because the whole point is to watch Williams be completely crazy. The Vault of Horror is Amicus Productions’ followup to 1972’s Tales from the Crypt (which came from Dr. Terror director Freddie Francis). It contains five episodes taken directly from EC horror comics. The wraparound story is interesting — five strangers trapped in a mysterious room in the sub-basement of an office building tell each other about their unsettling dreams — and the cast is excellent. Look out for Doctor Who alum Tom Baker, Bond villain Curd Jürgens (The Spy Who Loved Me), Indiana Jones‘ Denholm Elliot and Anna Massey (The Machinist), who co-stars with her real-life brother Daniel as two squabbling siblings in the first segment. It’s a fun and faithful adaptation of the source material. If you can find the uncut U.K. version, do so: The U.S. edition uses weird freeze-frames to cut some violence, but the original treats you to great effects like a hammer sticking out of one character’s head and a guy tapped like a beer keg.